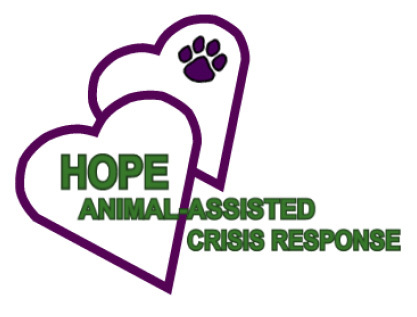 Members of the HOPE Animal-Assisted Crisis Response sent eight volunteer teams from Erie, PA, Quantico, VA, Williamsburg, VA, and Atlanta GA, to help. They’ll be there at least through April 29th. 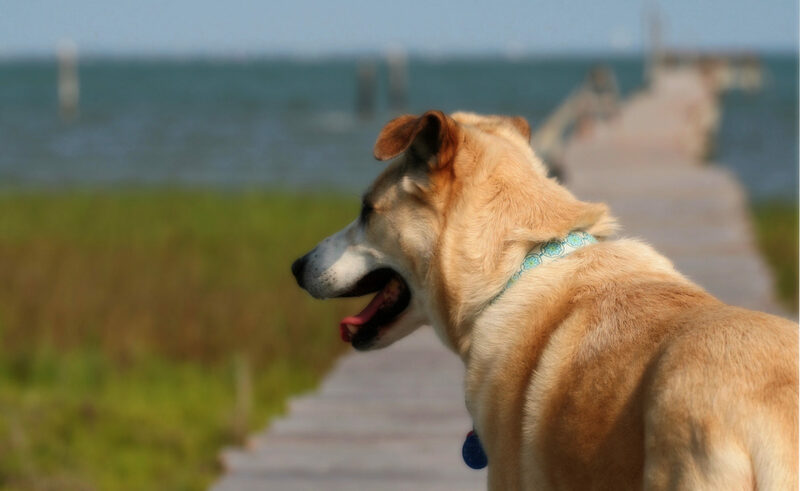 HOPE AACR provides animal-assisted emotional support to survivors and responders affected by disaster or crisis. You can find out what goes into becoming a member. Virginia Tech students from the Animal Welfare Foster Program are participating too with some of their newly rescued foster dogs. The Animal Welfare Foster Program is made up of volunteer veterinary students in Blacksburg, VA. These are the cats and dogs they currently have up for adoption. See previous post on therapy dogs at Virginia Tech. I am doing a project for school about therapy dogs, and it is great to have information about the work these therapy dogs did after the Virgina Tech shootings. I am so glad that they are there helping out. Colleen, I’m glad you found the information useful. I’m really glad the dogs are there too.